As scary and exciting as it is, the school season will be here before we know it and for many of you heading off to college for the first time recruitment (rush) will be starting as well. Around this time of year, I always get requests to share my ideas of what to wear during recruitment. This is really fun for me since I never did recruitment in the fall and instead had to rely on more muted winter tones and clothes that provided a bit of warmth as I went through recruitment at my school in January. For those of you who are questioning my authority on knowing what to wear after that last statement that is completely valid although nearly all of my friends went to schools participating in fall recruitment, so I've seen the rounds (no pun intended) of dresses to wear. In case you're new around here, I went to Furman University in Greenville, South Carolina (it's a small, private liberal arts school). I graduated in May of this 2017 and pledged Kappa Delta my freshman year. It was definitely one of the best decisions I made in college, and I was so lucky to have the opportunity to take on leadership roles during that time. I served as Vice President of Public Relations my sophomore and junior year and then as Chapter President the second half of junior year and into senior year. I also held smaller positions leading up to that and would say KD was where I invested most of my time and energy in college. Furman has what is called deferred recruitment, so we didn't join our organizations until January. While that may be very different than the schedule of the school you are going to, it is important to remember that each school does recruitment differently. The rounds are called different things, your recruitment counselors have different names, and the chapters vary from school to school. With that in mind, I put all of my picks for dresses you may need into one graphic instead of separating it out by rounds. There are casual and cocktail dresses alike, and I'd be surprised if these didn't come in before any of y'all begin recruitment for good! 1. Dress in what you find to be comfortable and make you confident. 2. Avoid overly short dresses, provocatively placed cutouts, and low cut styles. You are dressing for yourself and other girls so wearing revealing clothes that would be better suited in a fraternity house basement is definitely not the best idea. 3. Think about the weather. At most schools, it will be insanely hot during recruitment. Keep this in mind when you are picking out what to wear and opt for looser silhouettes and short sleeves. I'm sure there are some tips for dressing that I am missing so feel free to add them in the comments to help everyone out! 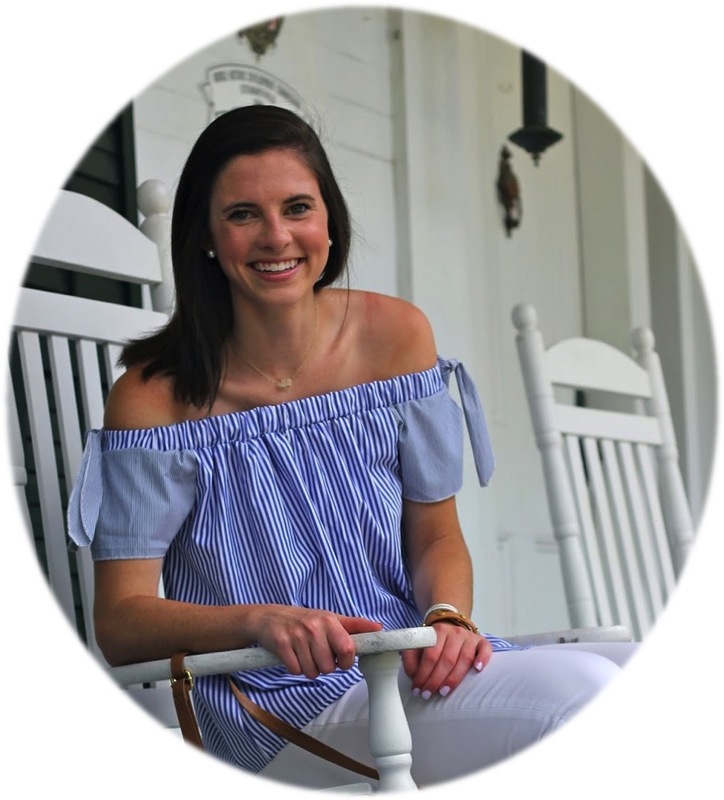 I've also made a number of other posts about recruitment and my experience in Kappa Delta that can all be found under the "Sorority" label on the sidebar of my blog. I'll link a couple of especially relevant ones at the bottom for y'all, but that's the best place to go for the full scoop. This post took forever to put together since I had to do my fair share of "research" when looking into dresses that would be perfect for the occasion. I am confident that there is something for everyone meaning that I would love it if you'd share this with any friends who may be struggling with what to wear. As usual, you can click directly on the item you're interested in in the graphic to shop a particular dress. If you're using your phone, it won't work as well so be sure to shop on your computer! There are about 5 dresses below that couldn't be linked due to not saving correctly through the platform used to create these. I appologize for that, and if I am able to find them again will be sure to link them here for you! Procedure for O level – College Affiliation. O level courses (general level) and other equivalent courses, organized by NIELIT (National Institute of Electronics and Information Technology), which are accredited by the Government of India. It is a foundation course in computer applications that are in the field of information technology. College Affiliation Consultancy Provide ‘O level Affiliation’ process to the client/Institute.